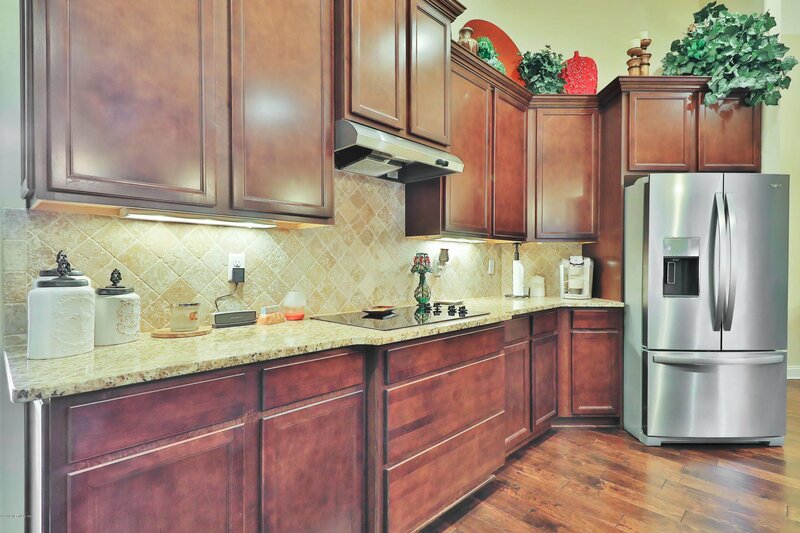 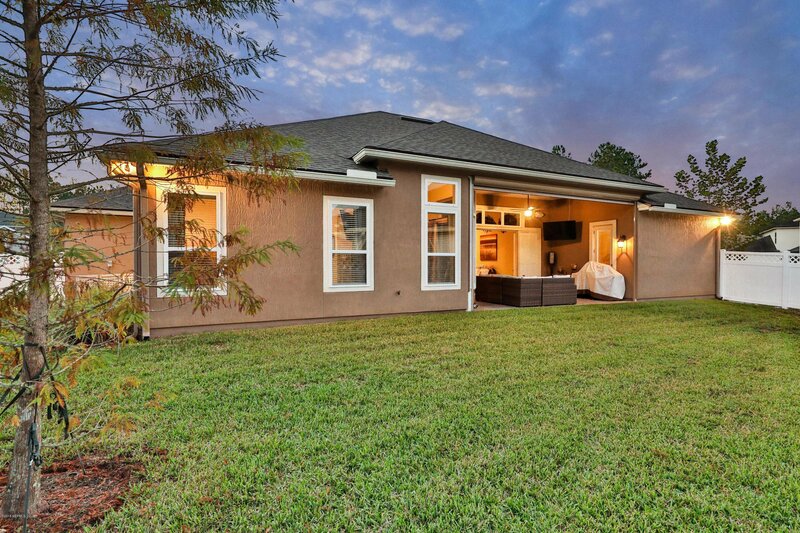 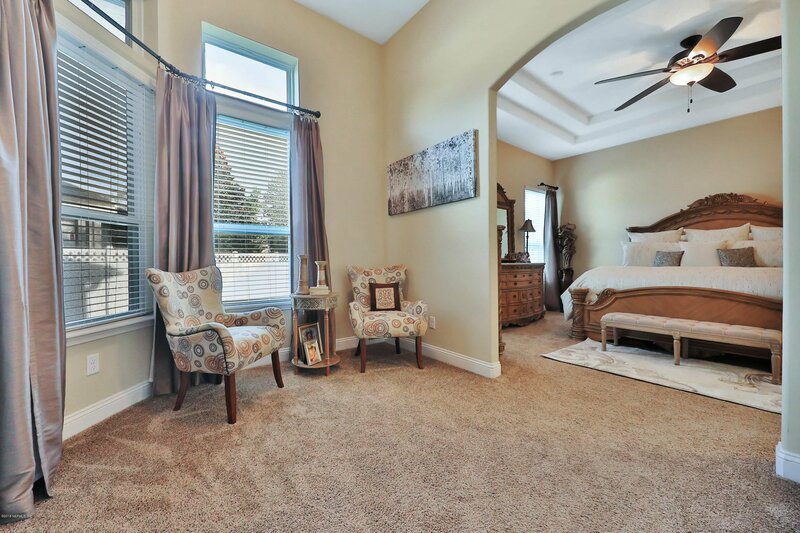 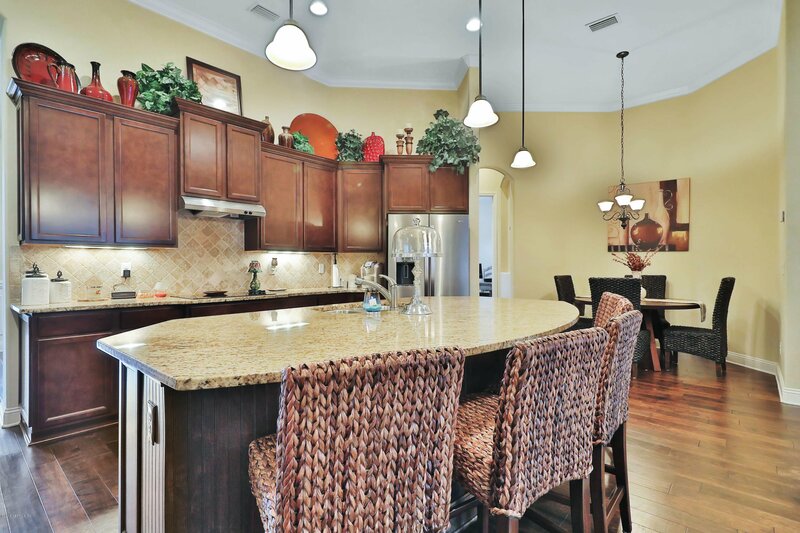 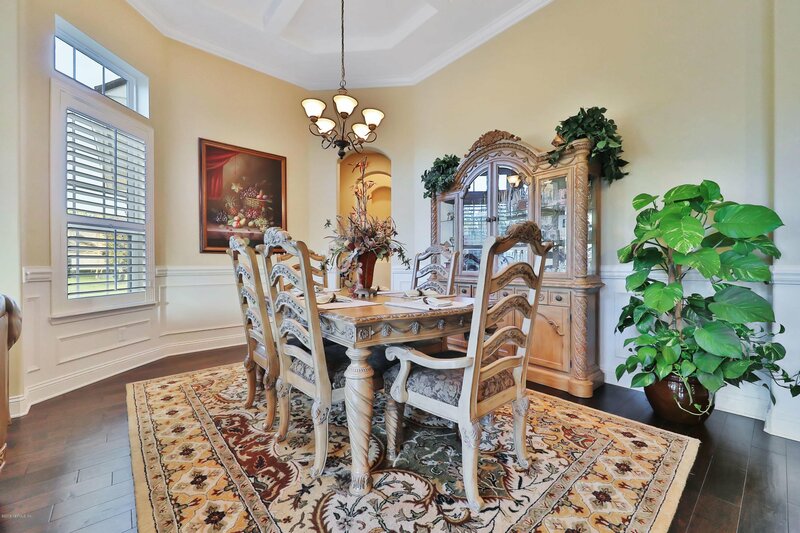 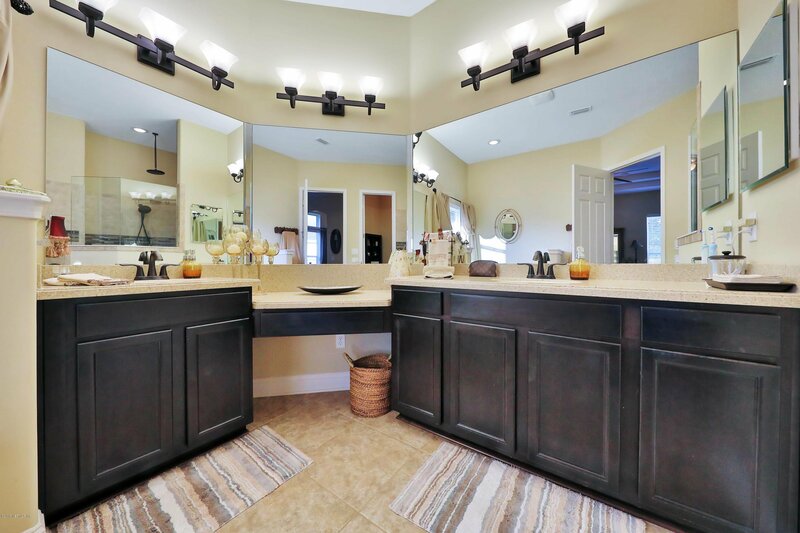 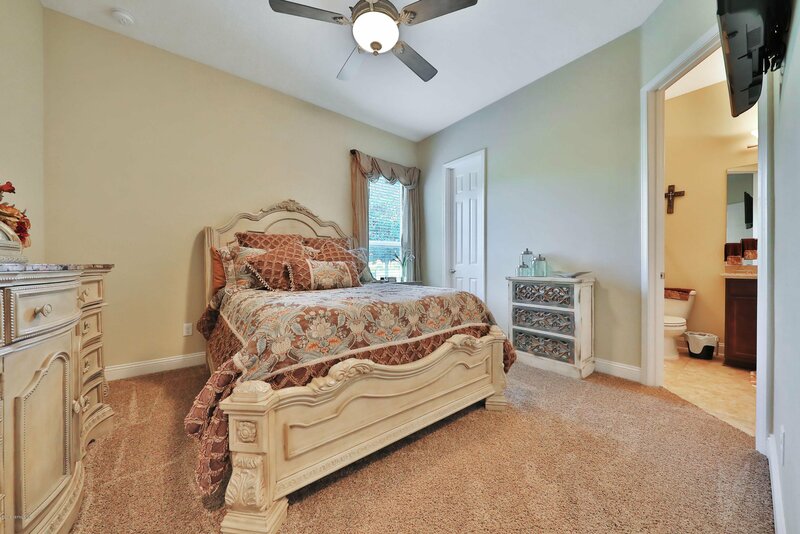 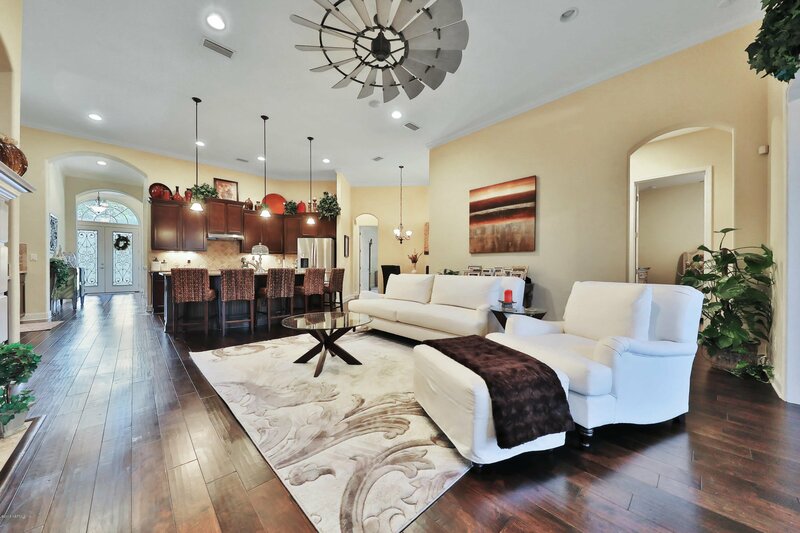 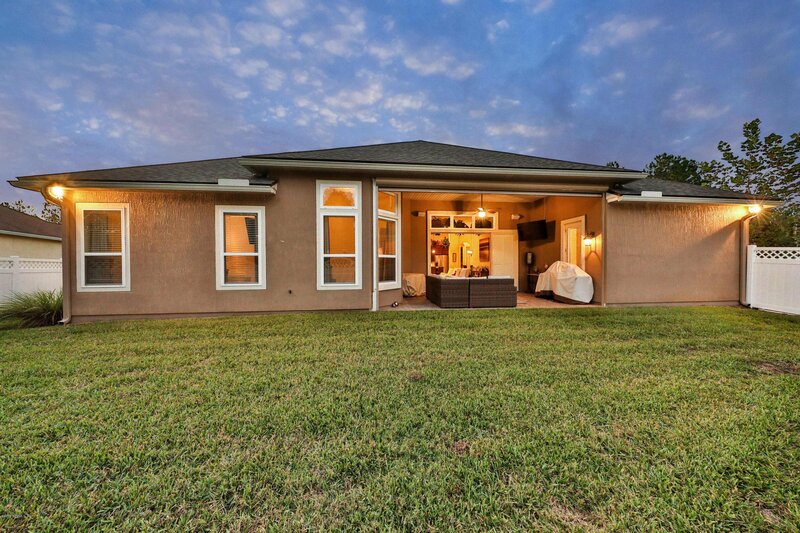 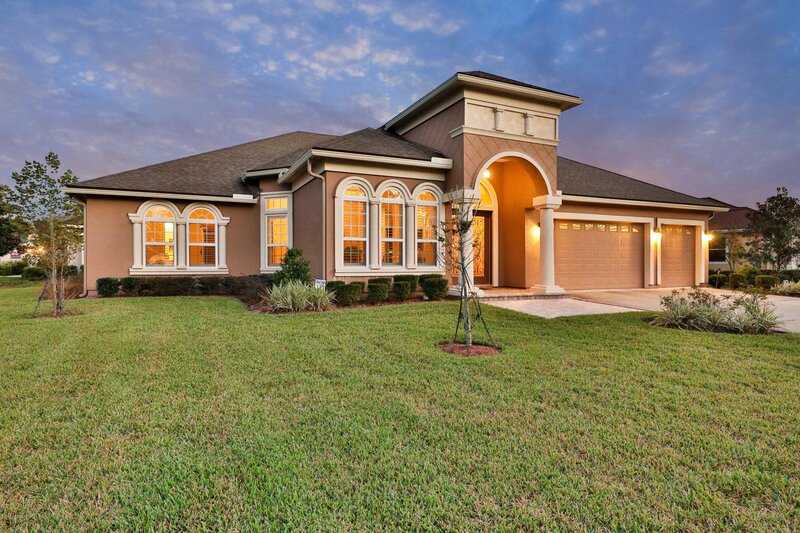 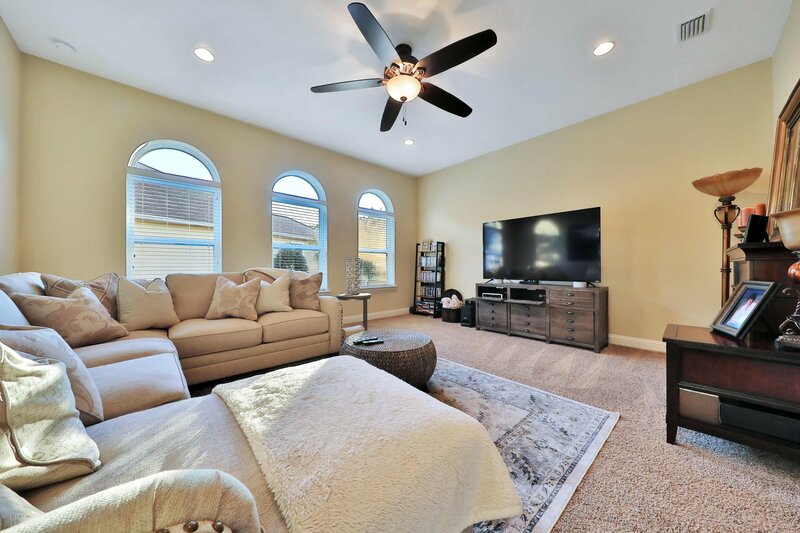 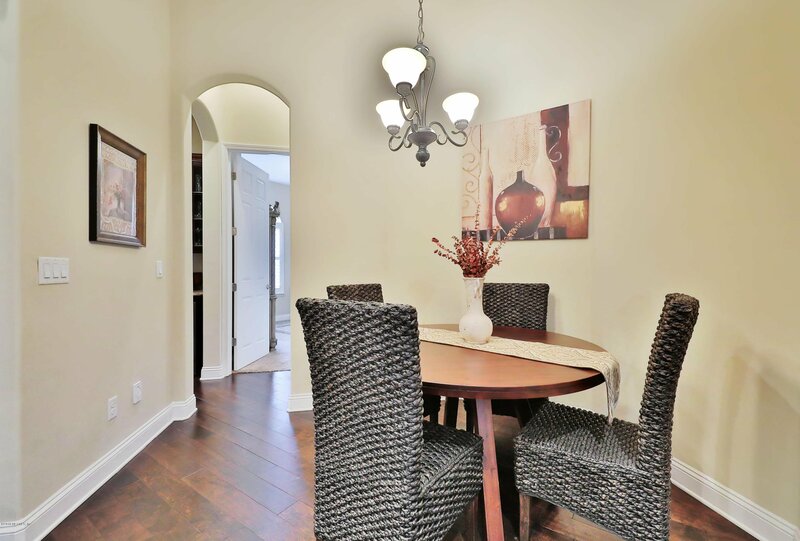 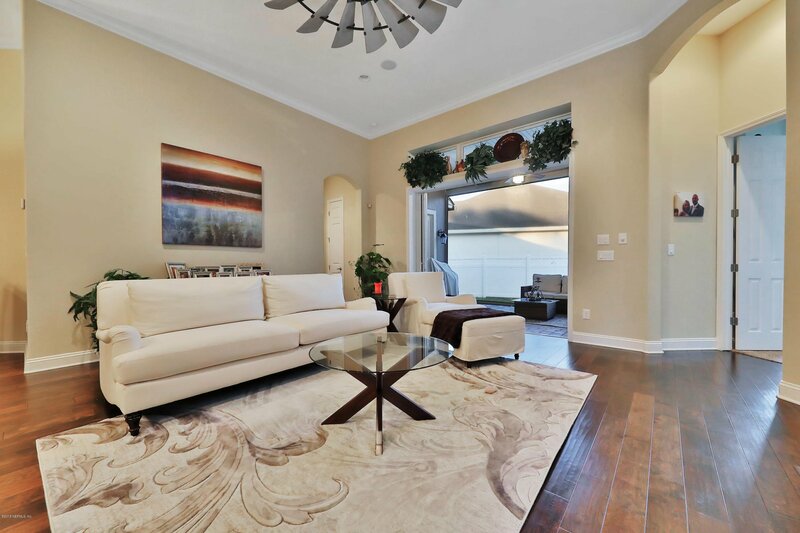 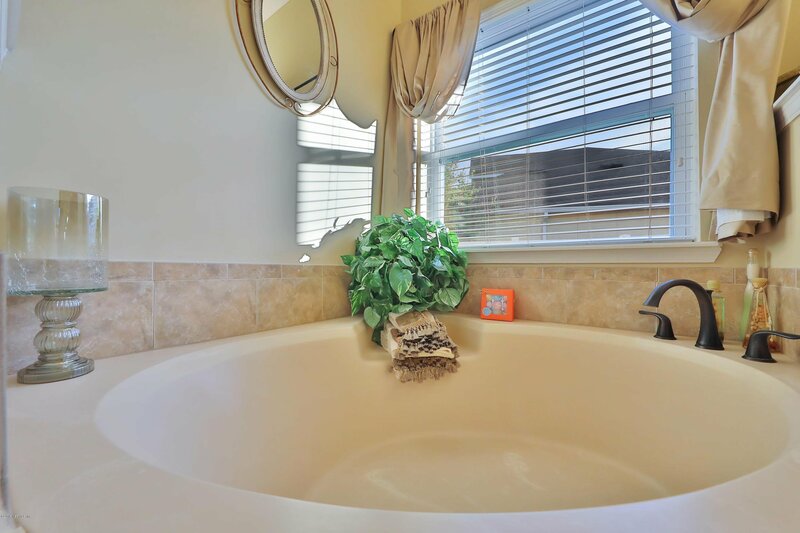 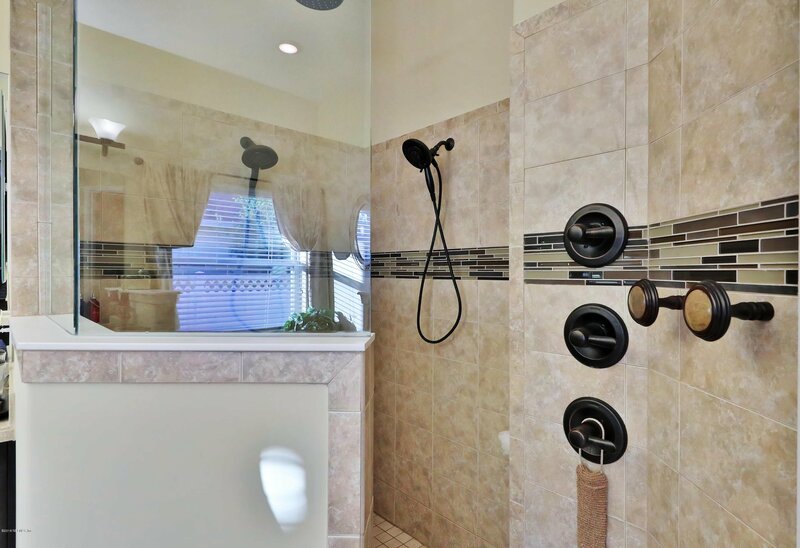 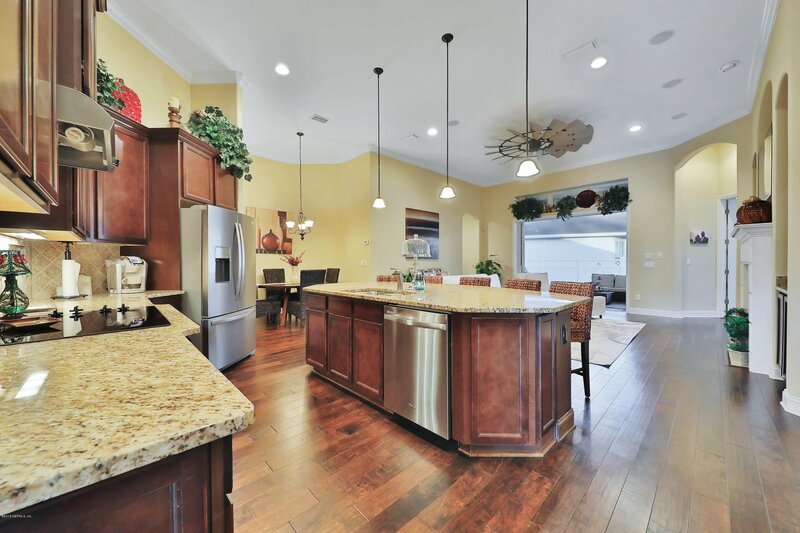 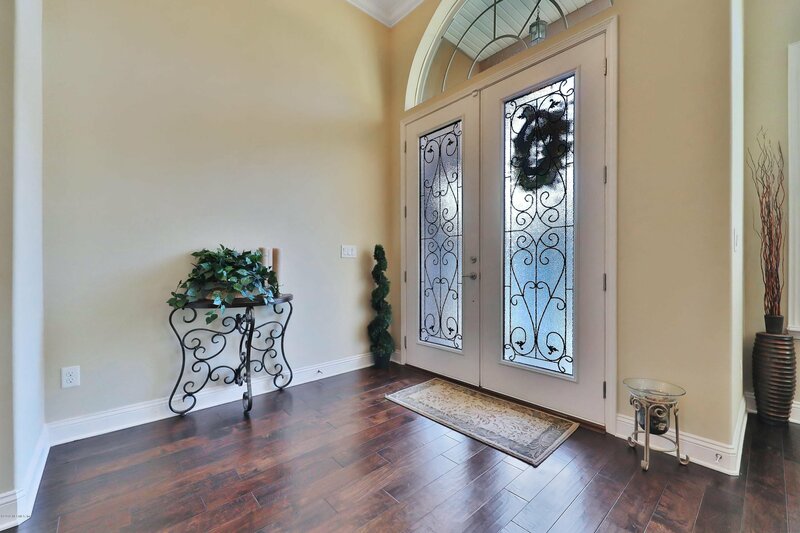 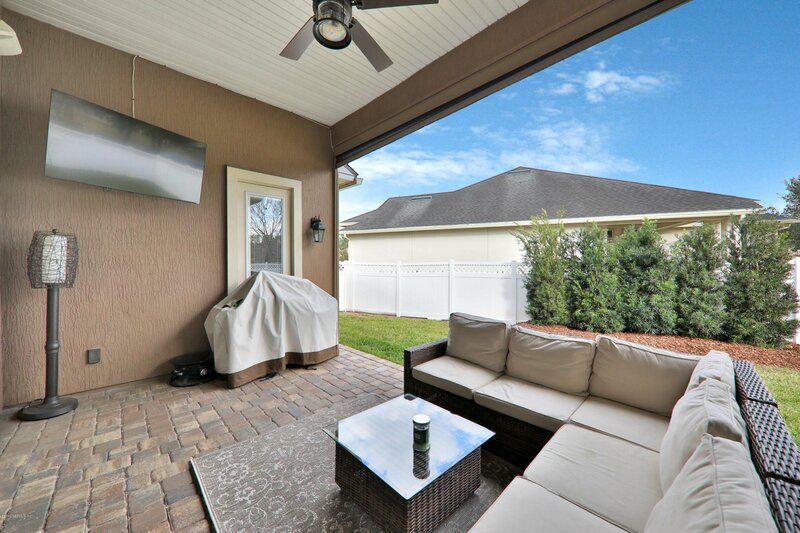 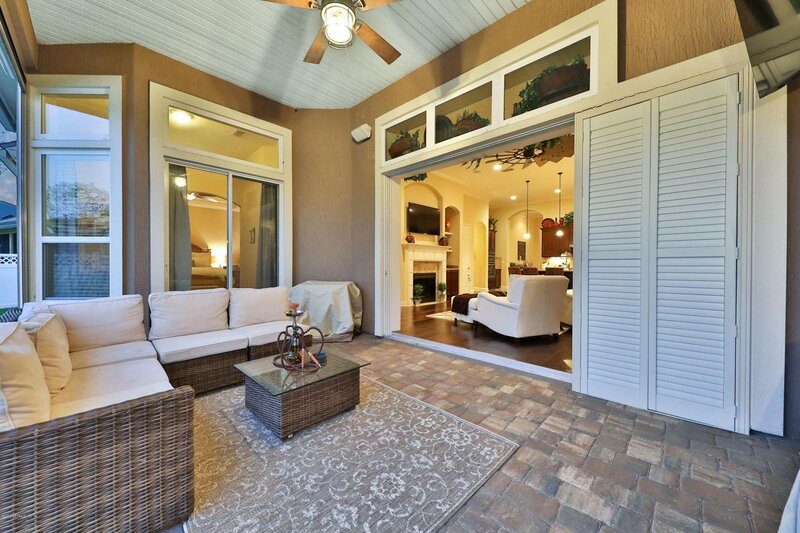 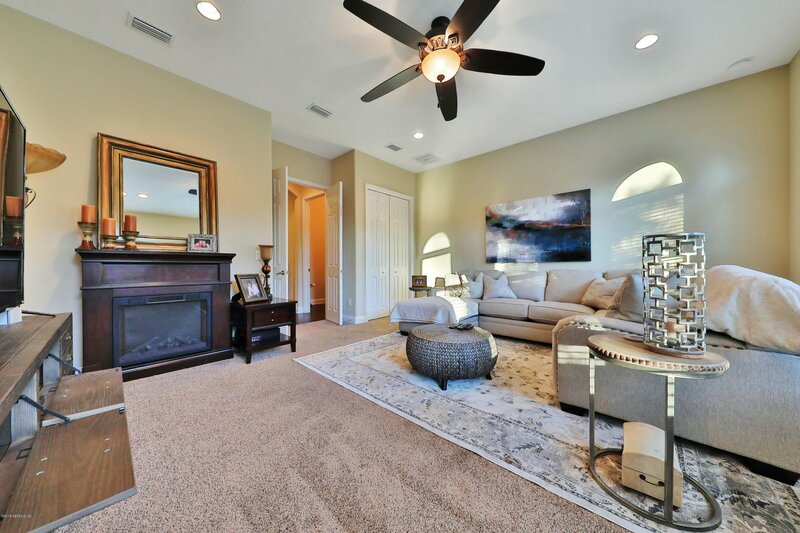 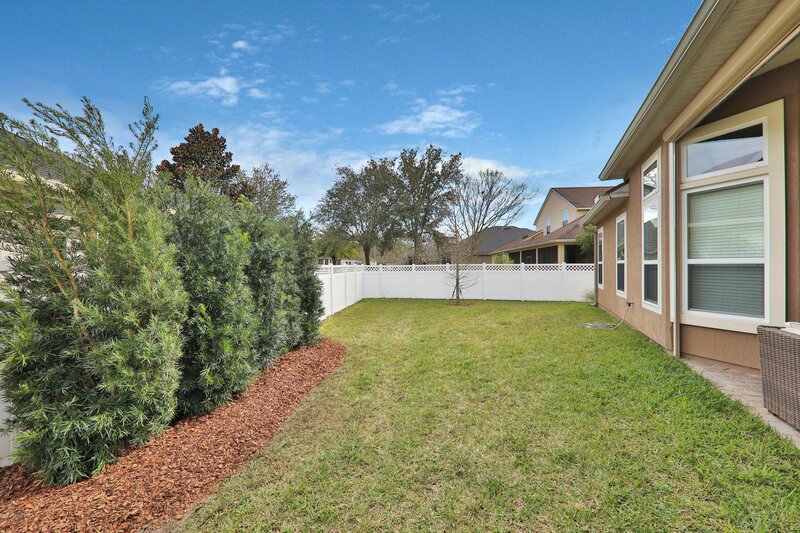 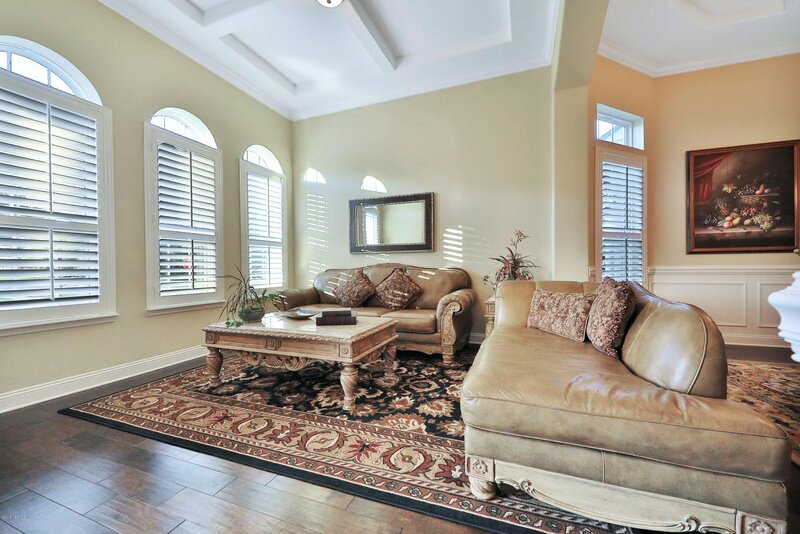 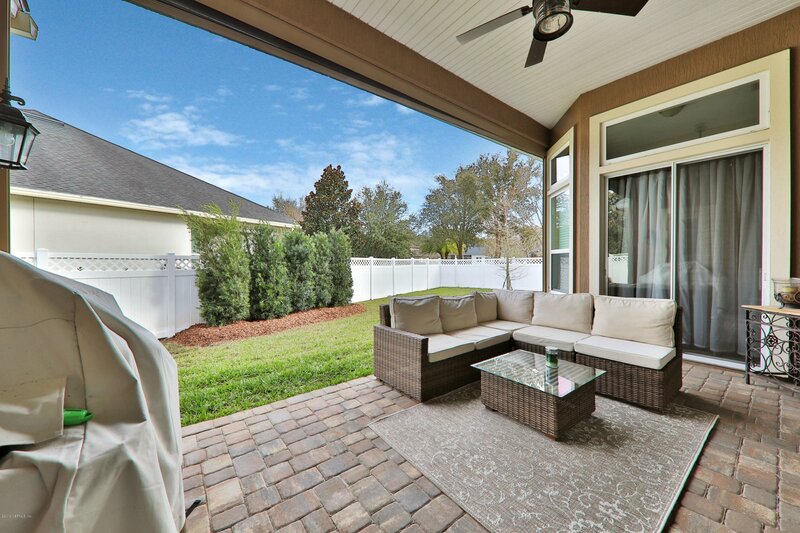 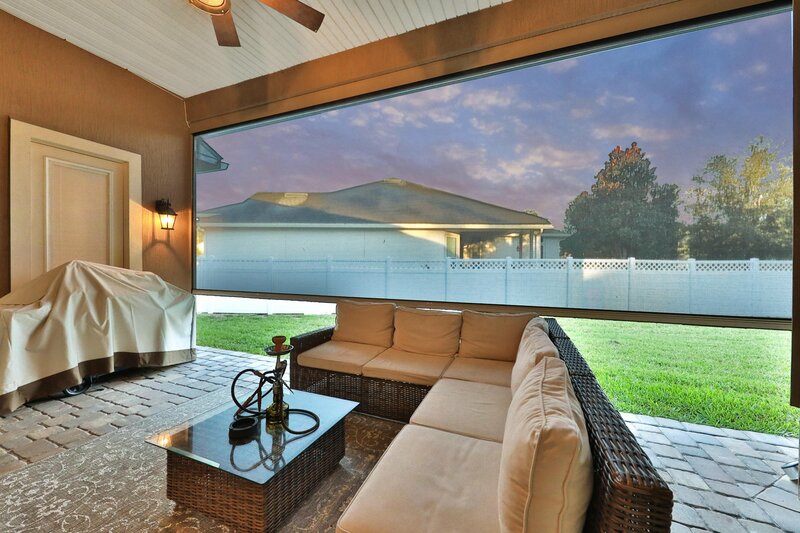 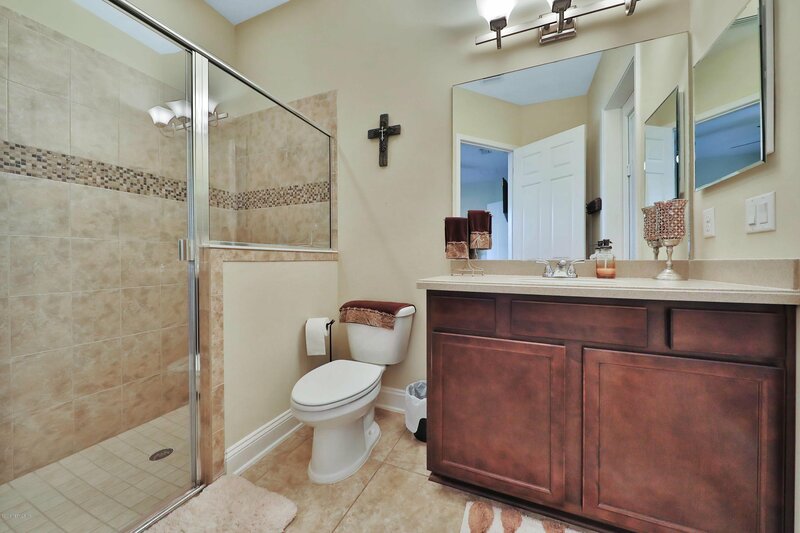 This beautiful home in desired St. Johns County community of Durbin Crossing is a MUST SEE! 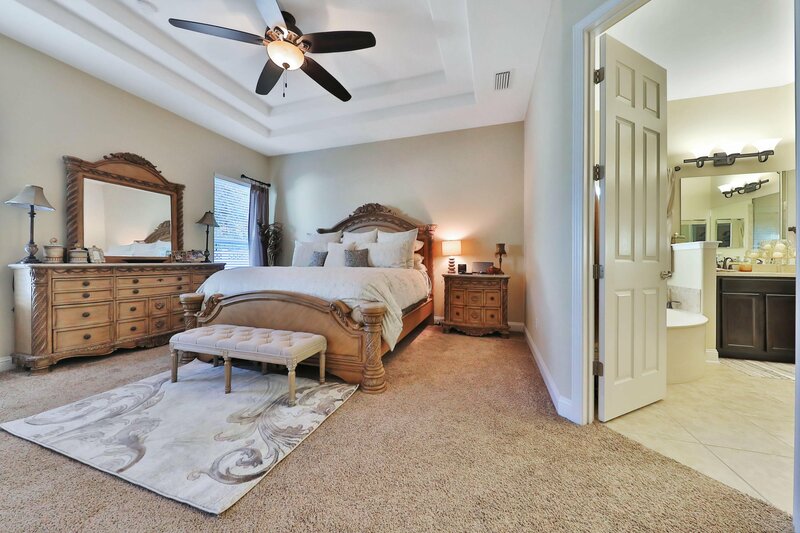 Located on a large corner lot, this floor plan features everything from a formal living and dining room, butler's pantry with wine cooler, sitting room in owner's suite, gourmet chef's kitchen and a bonus room that is a conforming 5th bedroom. 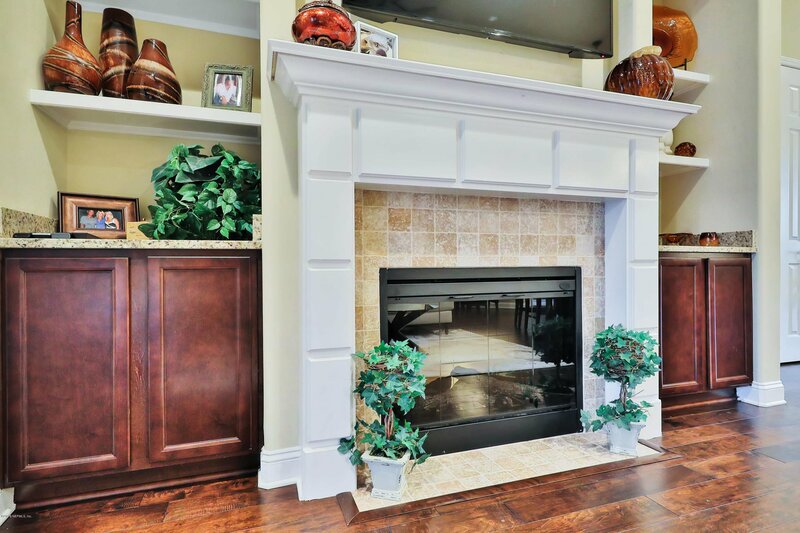 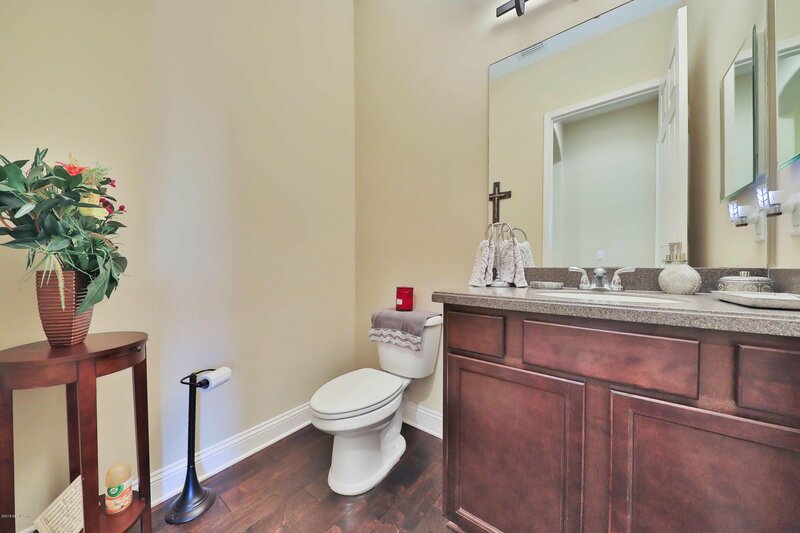 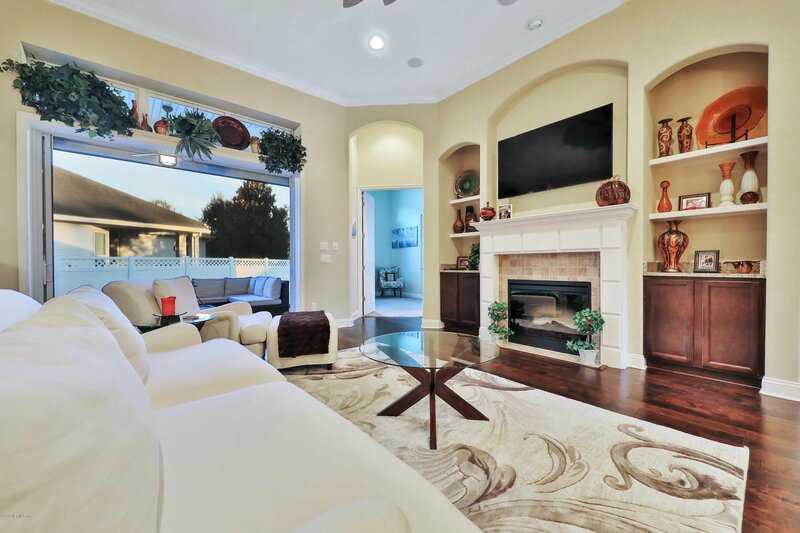 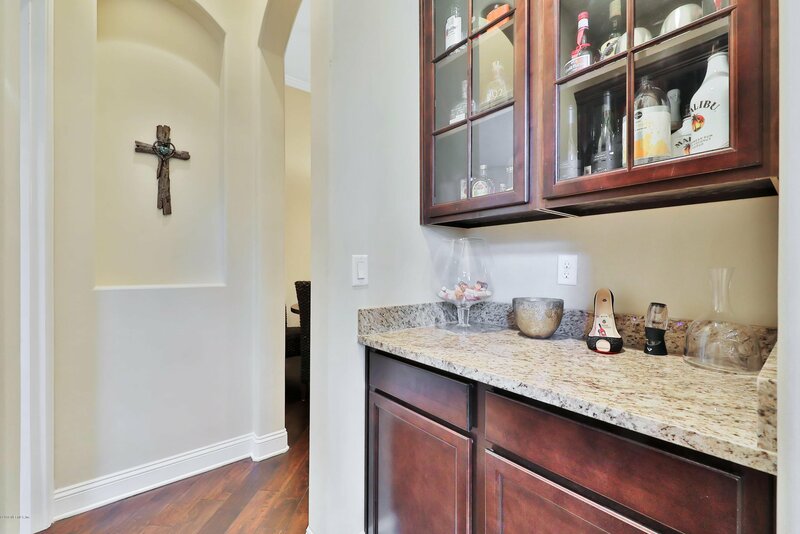 Sellers spared no expense in upgrades and finishes throughout. 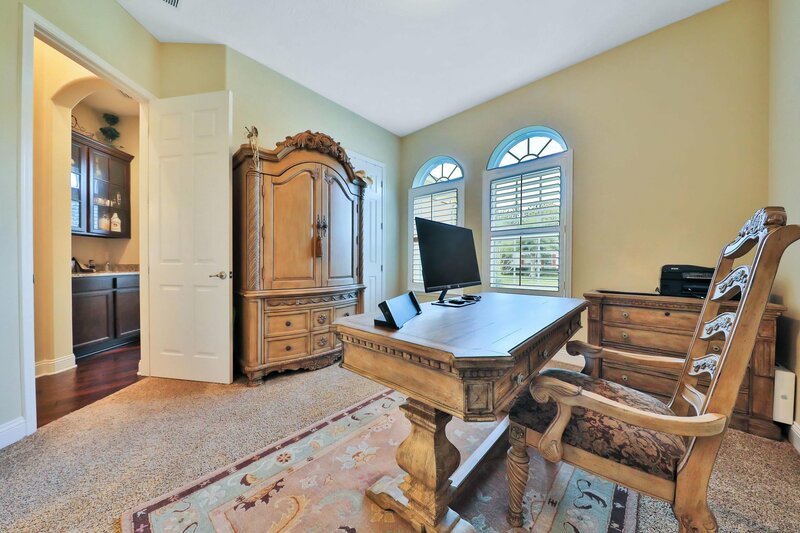 Windows are complete with plantation shutters, custom closet in owners suite, remote controlled retractable screen on lanai - the list goes on! 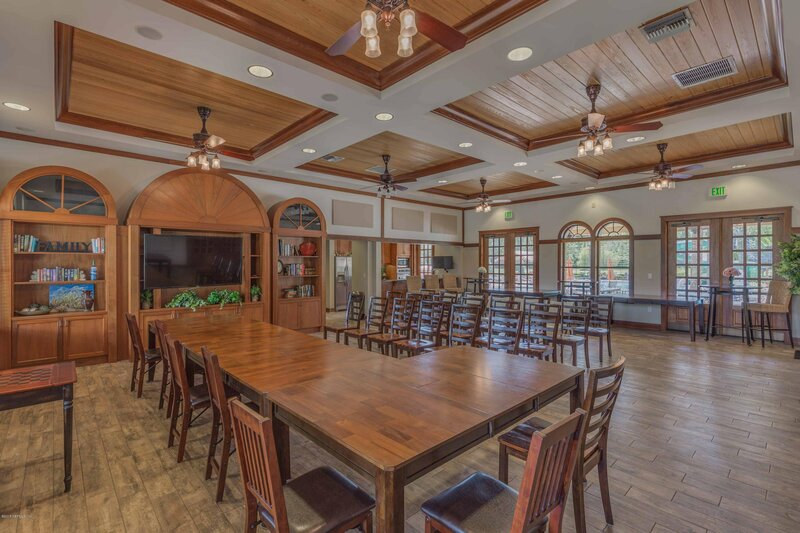 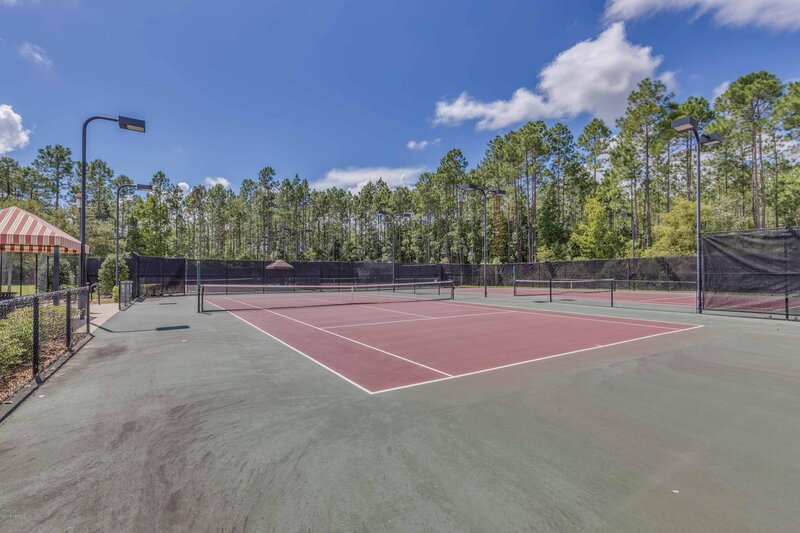 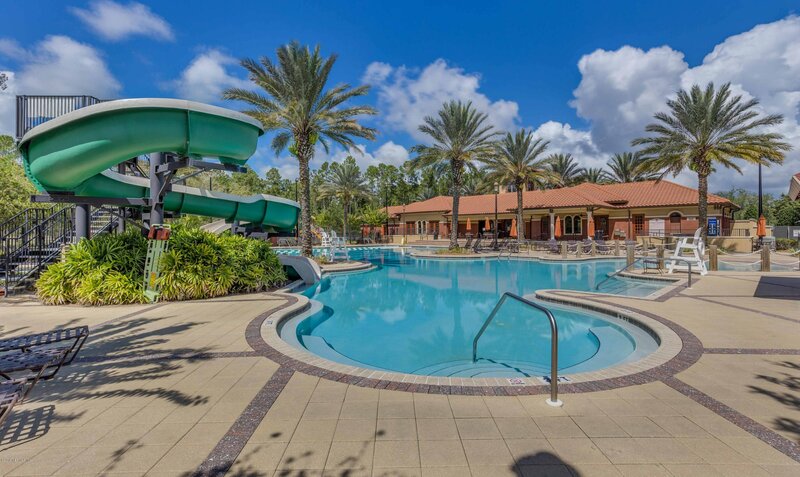 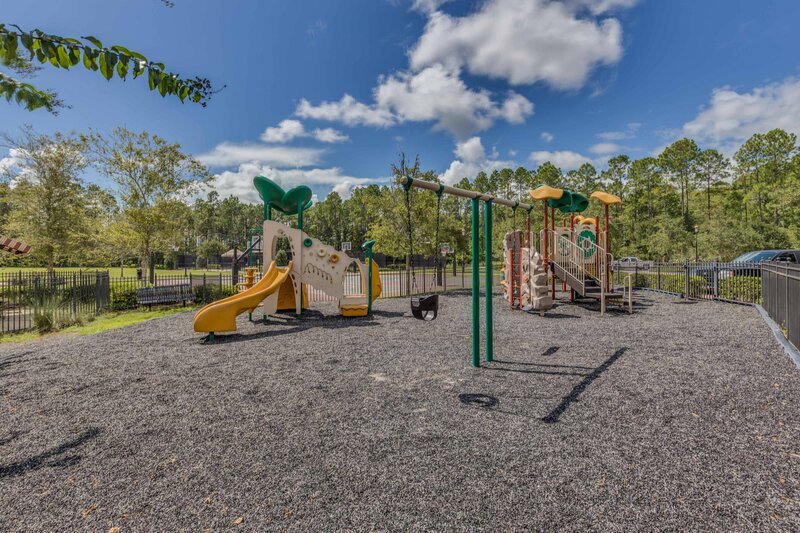 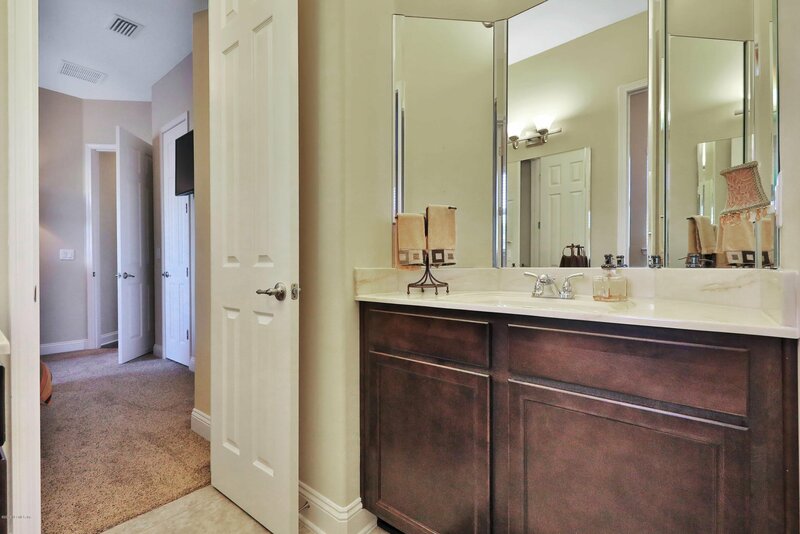 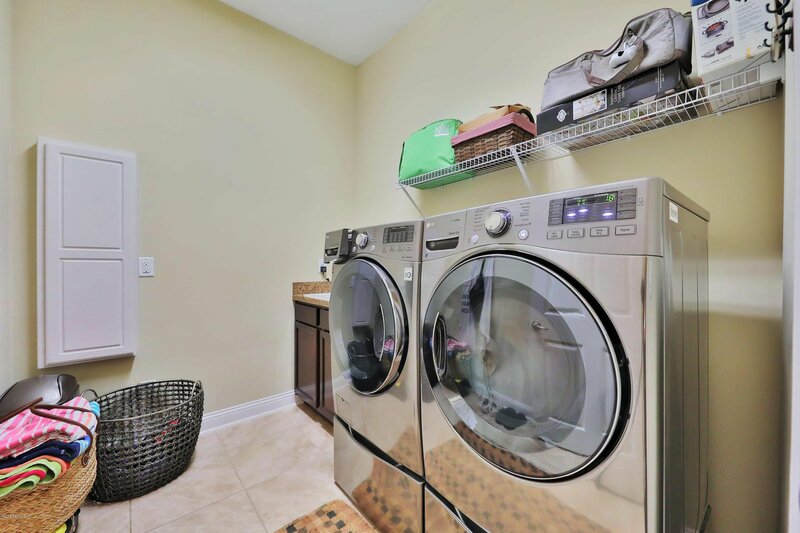 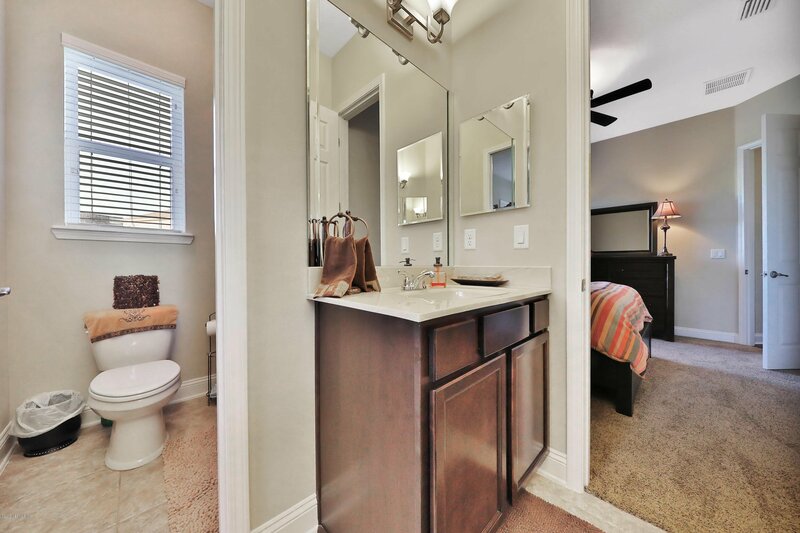 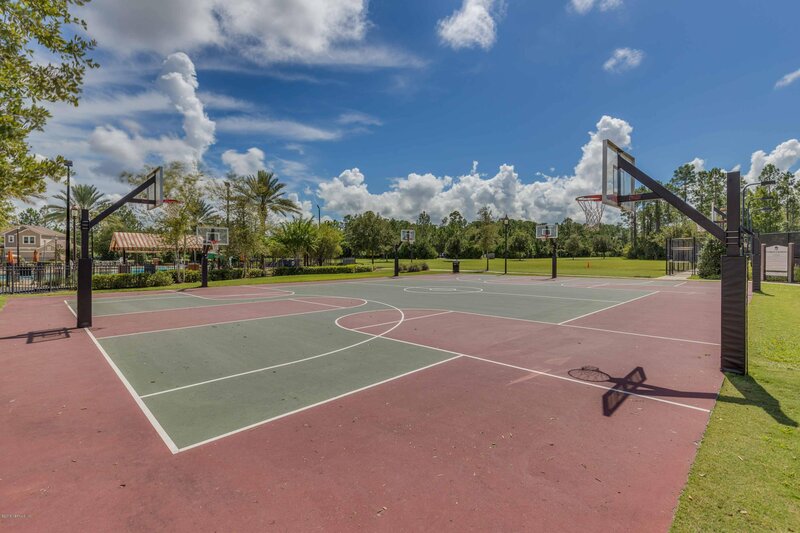 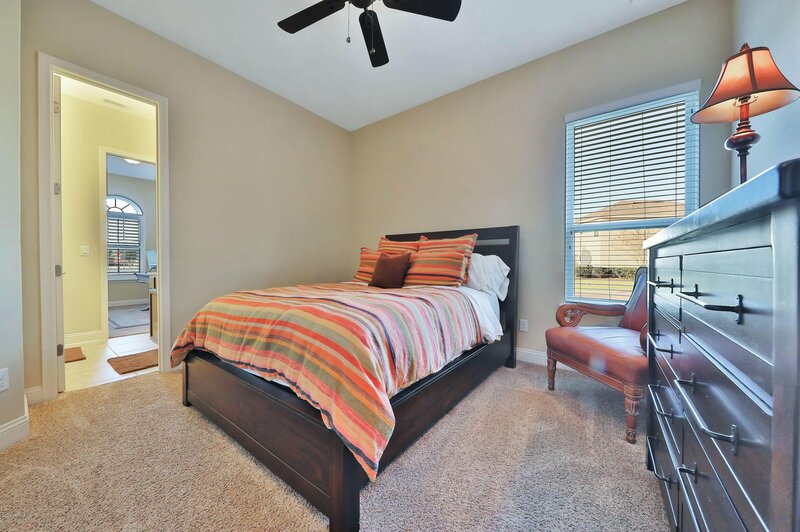 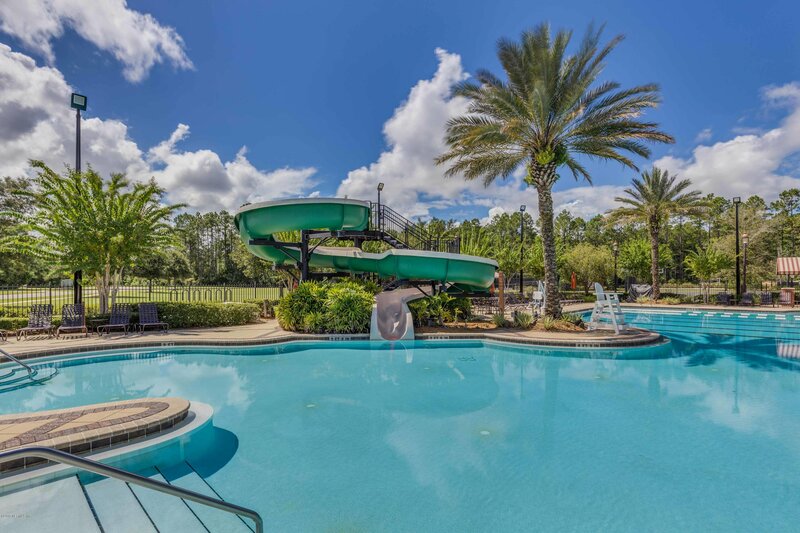 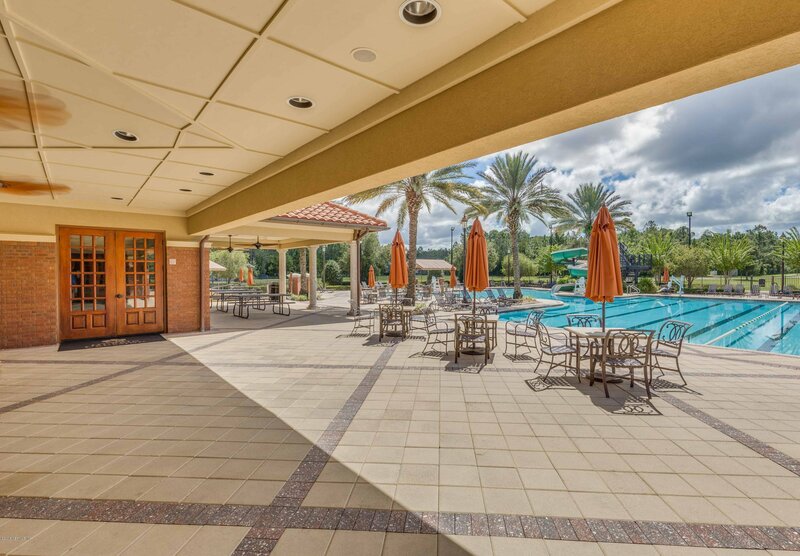 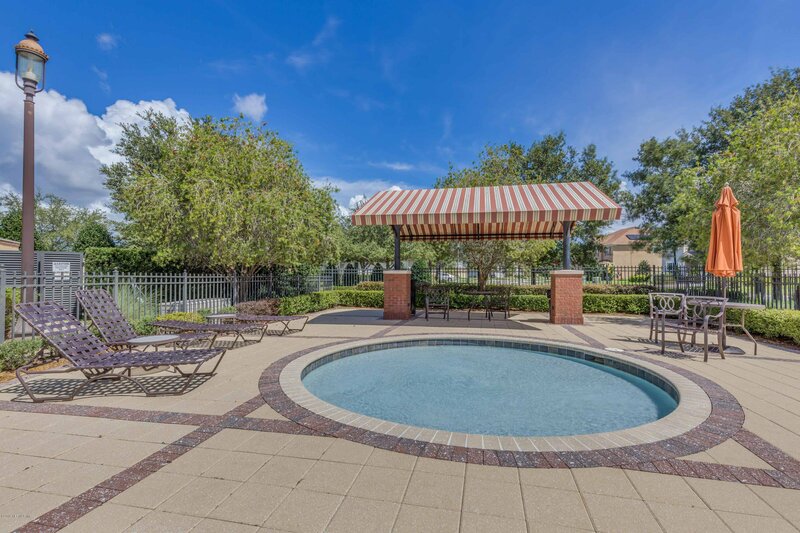 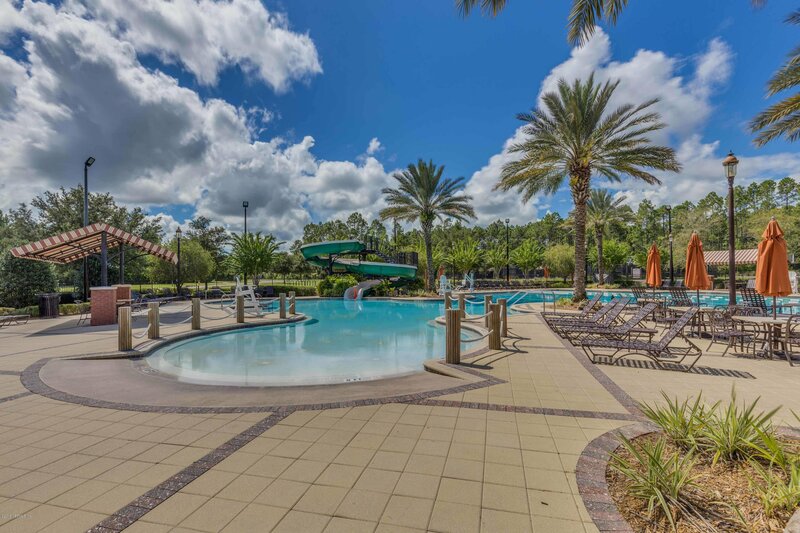 Enjoy all the amenities Durbin Crossing has to offer.